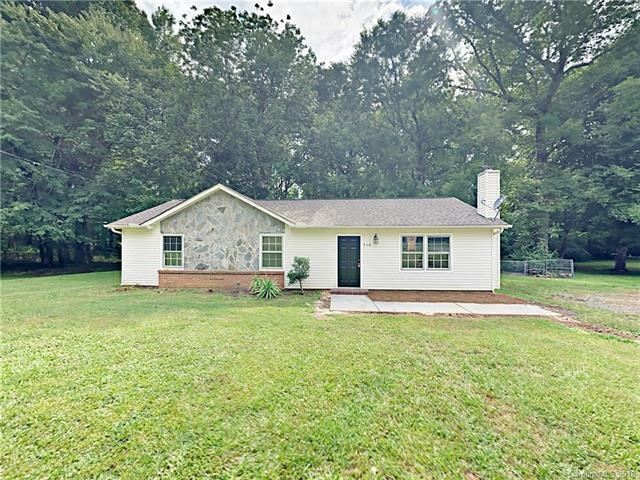 710 Sharon Drive, Waxhaw, NC 28173 (#3416009) :: Robert Greene Real Estate, Inc.
Charming, move in ready, recently updated 3BR/2Ba home! Move in ready with brand new flooring including all carpeted areas and vinyl plank flooring in wet areas. Fresh two tone interior paint throughout. Spacious living room with large window. Kitchen boasts refinished white cabinets, new laminate counter tops, and NEW stainless steel appliances. Rooms are ample in size. BRAND NEW WATER HEATER! Almost 1/2 acre lot with mature trees! Great home!